Description: AAA Insta-Move Orlando is a business categorized under movers, which is part of the larger category local trucking with storage. 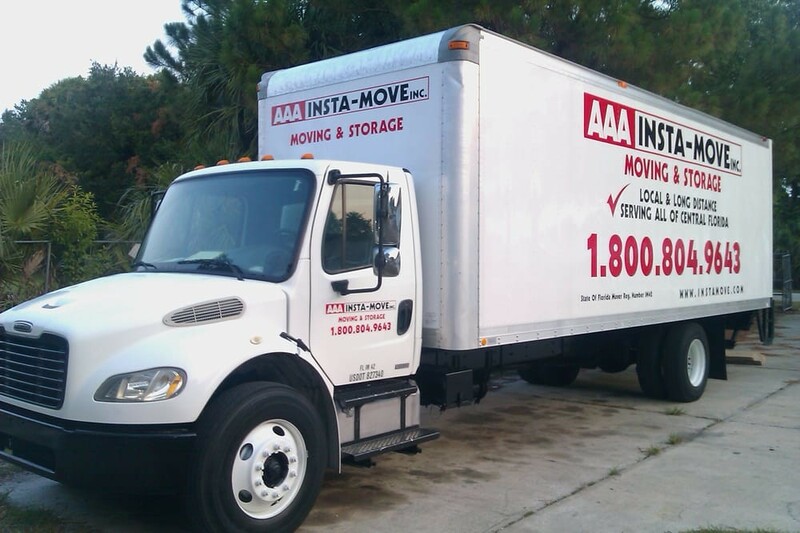 AAA Insta-Move Orlando is located at the address 3830 Caboose Pl in Sanford, Florida 32771. The CEO is Charles Litton who can be contacted at (407)330-7320. 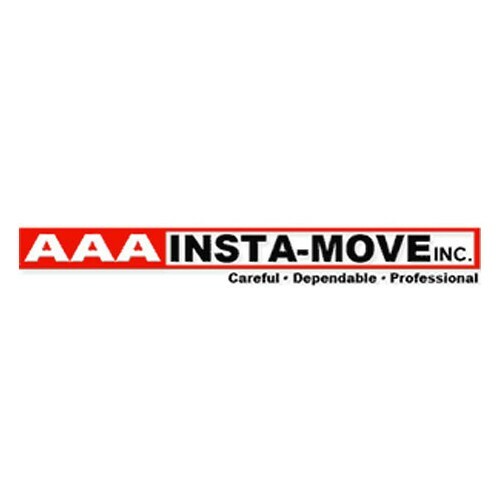 Fact is that AAA Insta-Move Orlando is a member of the best movers in Orlando at the moment. What makes us the owners of such a flattering title are our moving services, and the fact that we are specialized and experienced in all types of moves. Our movers Orlando have what it takes to relocate you locally, as well as across a long distance, and we will do it all by being 100% focused on your move. Don't hesitate to give us a call! Location & access map for "AAA Insta-Move Orlando"